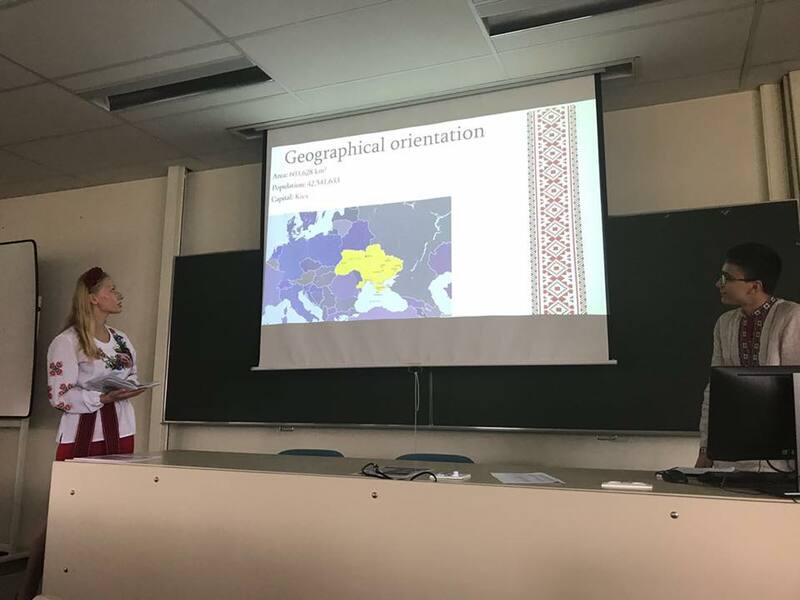 From September 21 to December 8, 2017, the students of the Department of Social Studies and Humanities of the speciality “Social pedagogy” Zakhar Savosteyko and Khrystyna Stetsko were on semester study at the VIVES University of Applied Sciences (Kortrijk, Belgium) under the Erasmus + Academic Mobility Program. 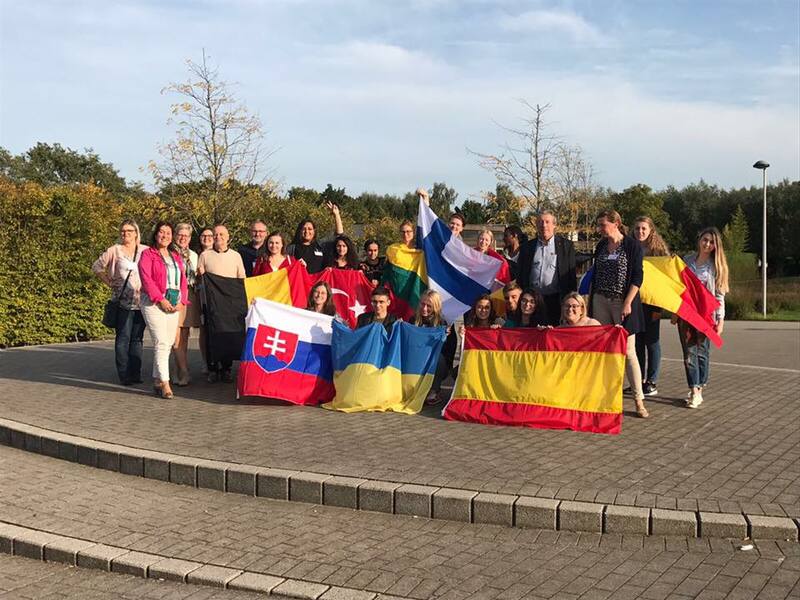 They studied under the interdisciplinary program “F.L.O.W.S.” – a focus on a healthy lifestyle and well-being in society in the international group, together with students from Spain, Germany, the Netherlands, Turkey, Romania and Lithuania. According to the curriculum, the students of Ivan Franko University studied the problems of organization of a healthy lifestyle, the global problems of the 21st century, the system of social protection, the detection and prevention of stress, etc. 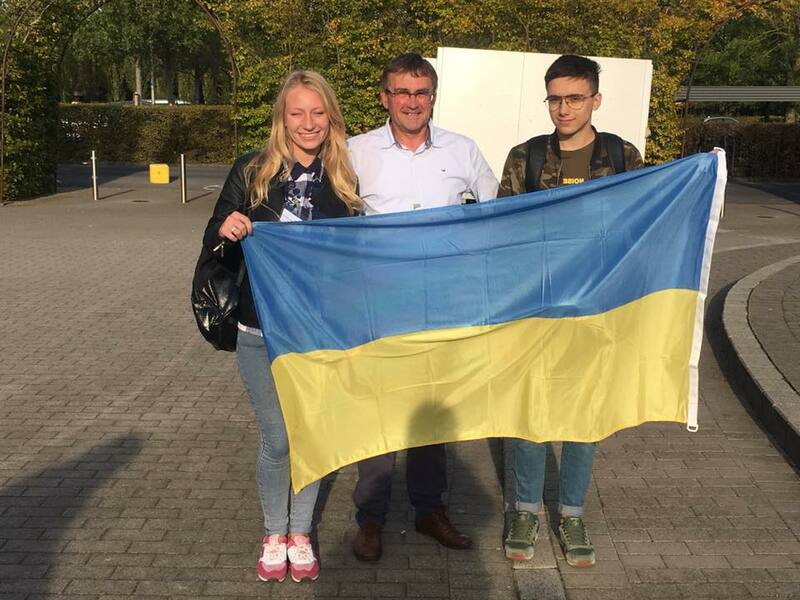 During the training period, Zakhar Savosteyko and Khrystyna Stetsko attended lectures and workshops organized by representatives of educational institutions of Belgium, the Netherlands, Germany, Romania, Great Britain, Lithuania, France, South Africa and met with youth representatives in the United Nations. 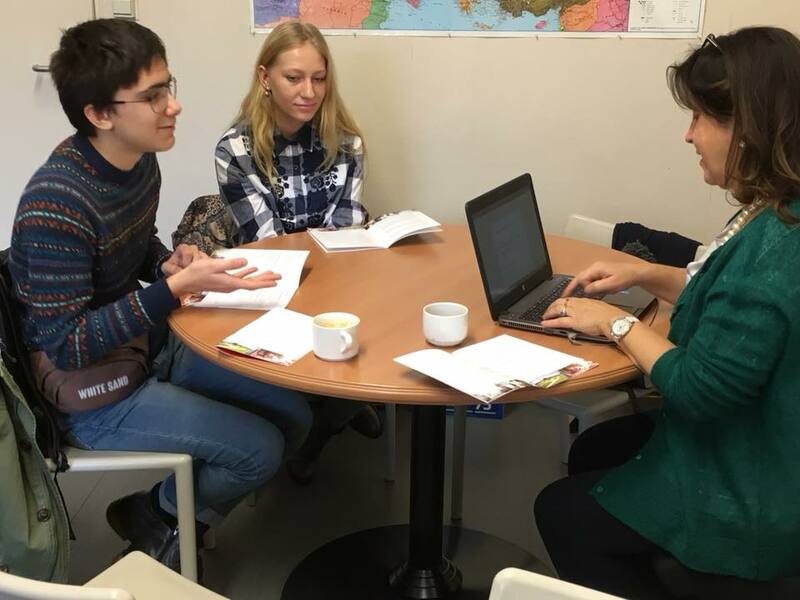 In addition, the students also worked in groups to address the challenges of globalization and its impact on social work, studied the issues of human rights protection, environmental protection, discussed the ways to address poverty and migration. 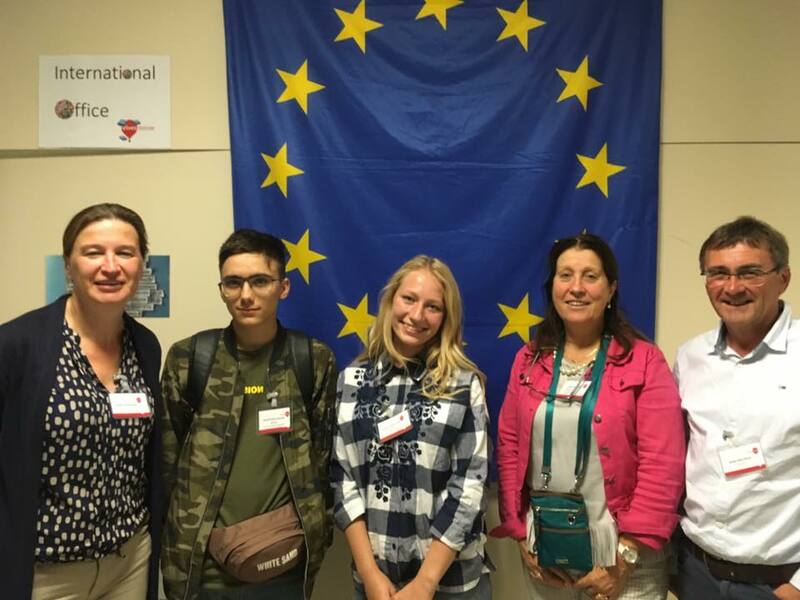 During the practice, Zakhar and Khrystyna could visit general education institutions and facilities for social services for people with disabilities in Belgium. 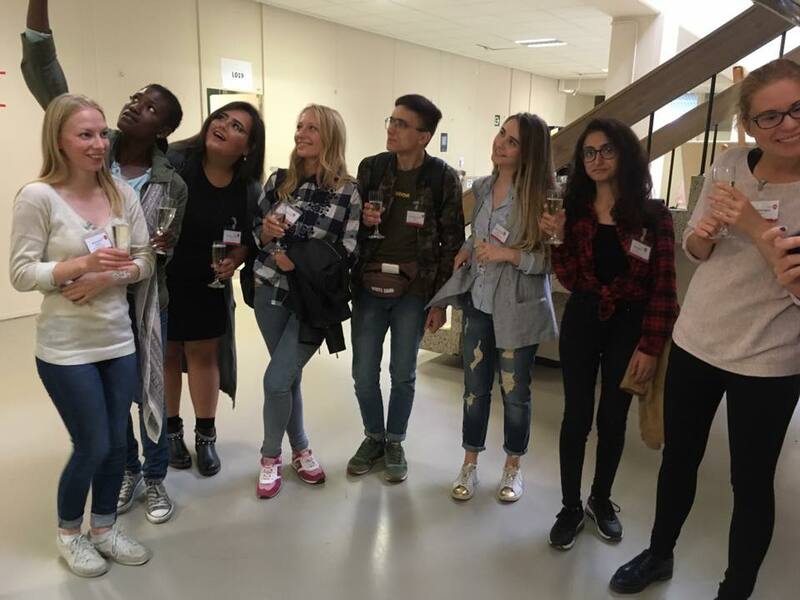 The students’ stay in Belgium was complemented by study tours to Amsterdam and Paris, organized by the VIVES University of Applied Science. 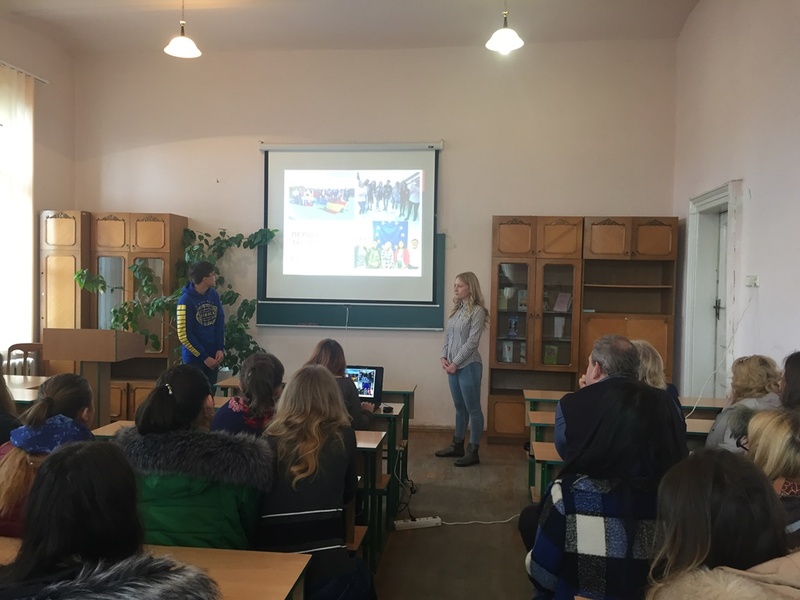 Zakhar and Christina reported the results of his studies to teachers and students of their own Department of Social Studies and Humanities on December 14, 2017.